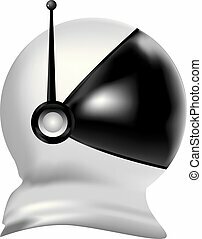 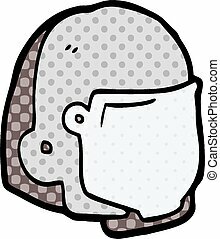 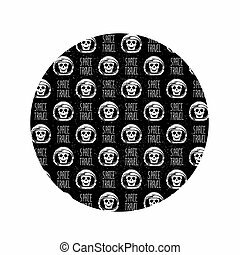 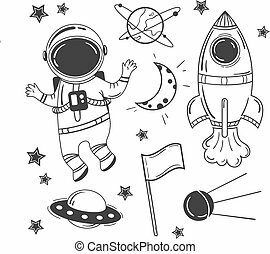 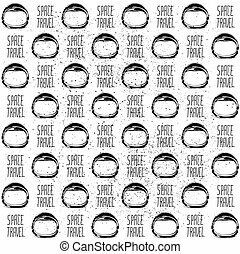 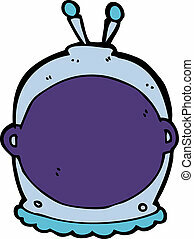 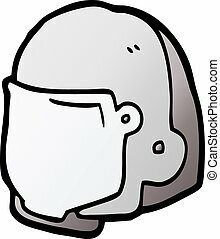 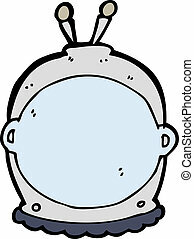 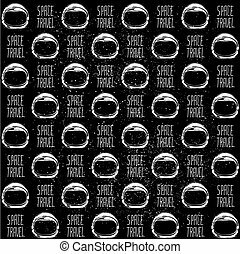 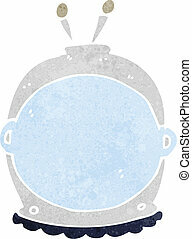 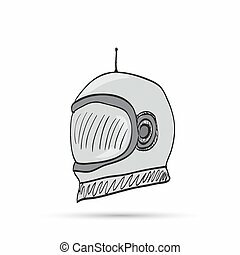 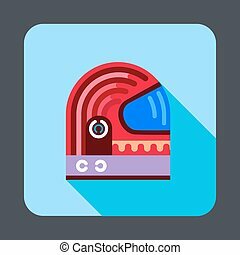 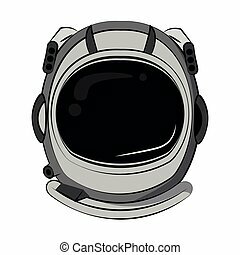 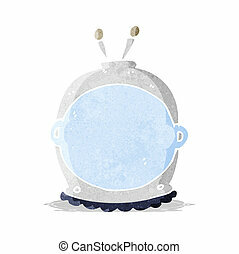 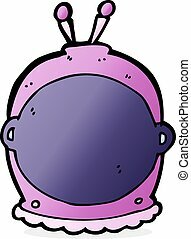 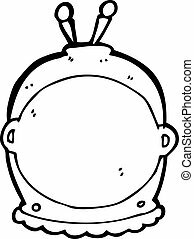 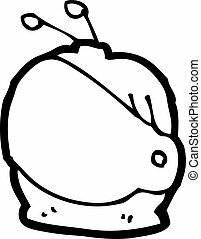 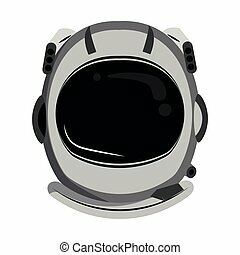 Stylized cartoon spaceman helmet with retro antenna design. 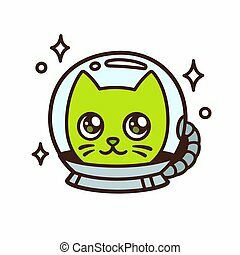 Cute cartoon space cat character drawing. 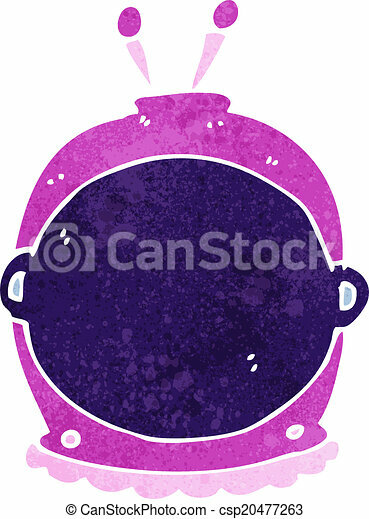 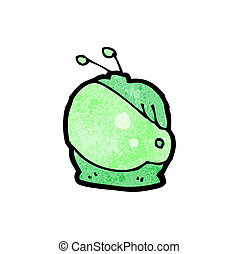 Green alien kitty in astronaut helmet vector illustration. 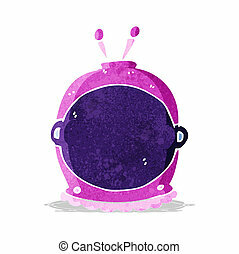 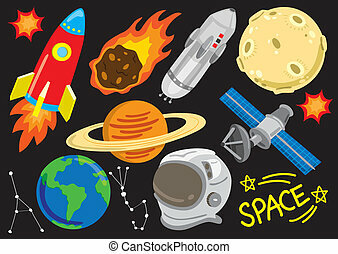 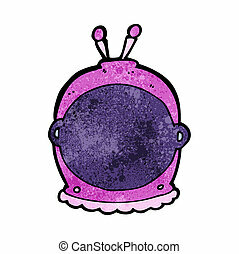 Cute cartoon space dog character drawing. 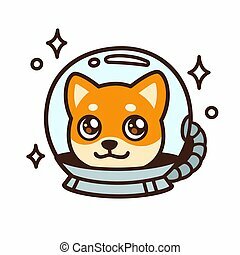 Kawaii anime style Shiba Inu puppy in astronaut helmet, isolated vector illustration.